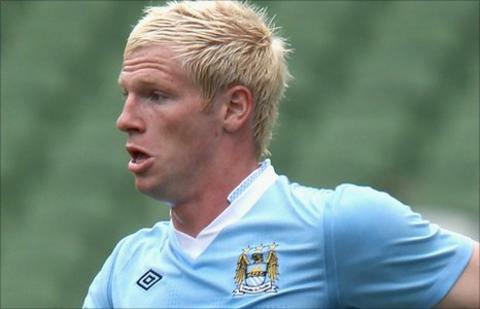 Bristol City have signed Manchester City defender Ryan McGivern on a season-long loan. The 21-year-old Northern Ireland international signed a new deal with the Premier League side this summer. He has only played one game for his parent club having spent most of his time out on loan at Morecambe, Leicester, Walsall and Crystal Palace. Manchester City have a 28-day recall option on McGivern, who is currently on international duty.